StatPlan Energy Research is an authority on the global energy industry, especially electricity. 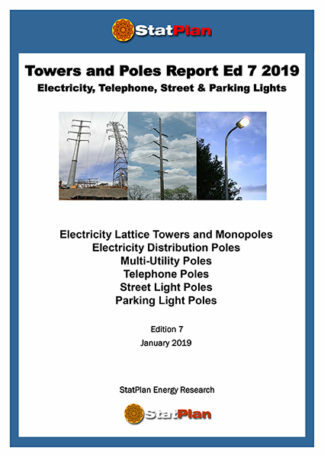 We publish reports, forecasts and databases of energy infrastructure (generation, transmission and distribution, telecoms networks), key products (such as transformers, water, gas and electricity meters, cable, towers, poles, insulators, base stations) and key market drivers that influence demand (such as electrification and gasification). StatPlan reports and forecasts are based on analysis of robust data. 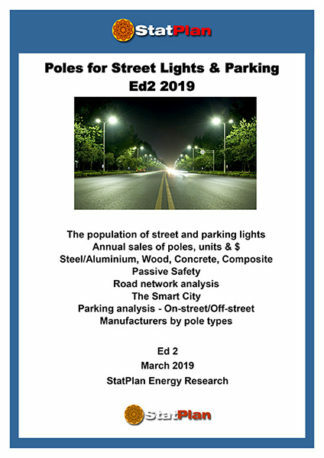 Research is only as good as the quality and comprehensiveness of the data input and to that end we have created a series of data sets covering the global infrastructure and markets of energy generation, transmission and distribution, telecoms networks, street lighting and other plant. These databases include every country and provide historical data for the calculation of the replacement cycles. StatPlan reports are mostly published annually and many are now in their 4th and 5th annual Editions. 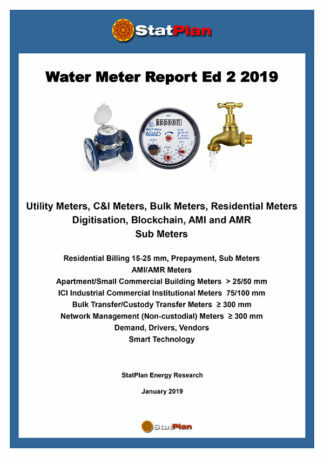 This enables us to monitor the markets and to adjust reports to developing situations, expanding the report’s scope, growing in accuracy and content all the time. StatPlan also offer ad hoc research and consultancy for companies operating in the energy sector, leading all projects ourselves and utilising our network of consultants when we need additional capacity. 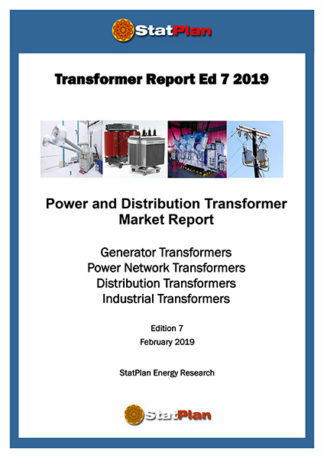 Principal author and editor of all StatPlan Energy publications is Euan Blauvelt. He has worked in the energy industry for 25 years. He has extensive experience of the energy and utility industries and markets and is responsible for research and reports. Before founding StatPlan Energy Research, he was co-founder and research director of ABS Energy & Power.